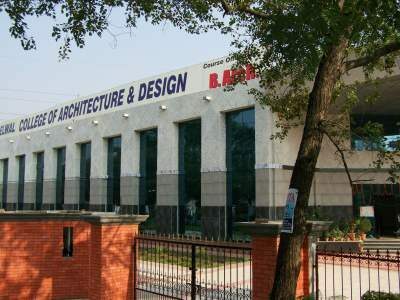 Founded in year 2009, KHANDELWAL COLLEGE OF ARCHITECTURE AND DESIGN is located in Bareilly, Uttar Pradesh. It is a college affiliated to university., promoted by Bareilly Scholars Educational Society. It is affiliated to Gautam Buddha University, Gautam Buddha Nagar. 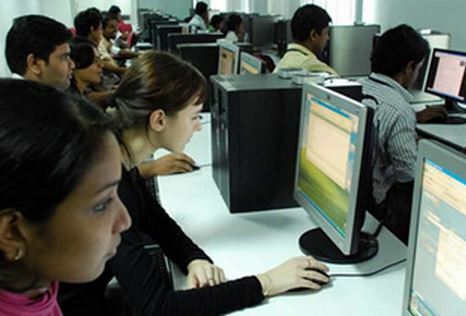 The institute offers Under Graduate courses in various disciplines like Engineering & Technology. It offers 2 courses across degrees like B.Architecture It also offers hostel facility. There are 1 boys hostel with 5 rooms and 1 boys hostel with 5 rooms .